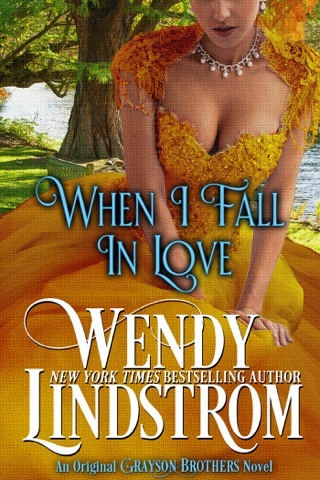 From New York Times bestselling author Wendy Lindstrom comes a heart-wrenching novel about choices and second chances and the courage it takes to love. 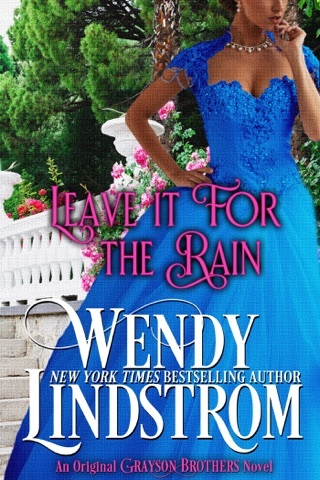 Time has a way of healing broken hearts, but not for widow, Nancy Grayson. She has never stopped loving her deceased husband Hal. 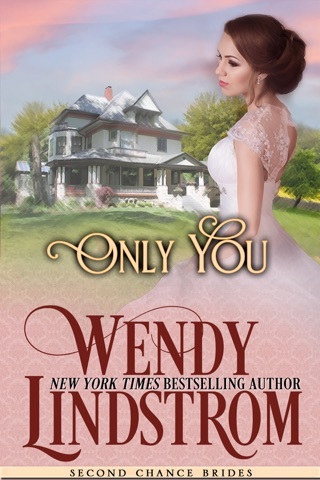 For years, she has found contentment in tending her family — until a chance encounter with a reclusive millionaire, Dawson Crane, pries open her lonely heart. Dawson reawakens her spirit and her need for love. 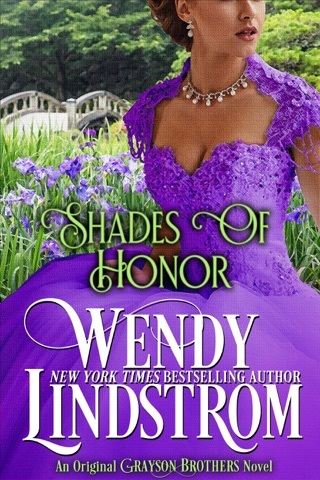 She longs for his companionship, but each step that takes her closer to Dawson betrays her love for Hal. Is it possible to love two men at the same time? 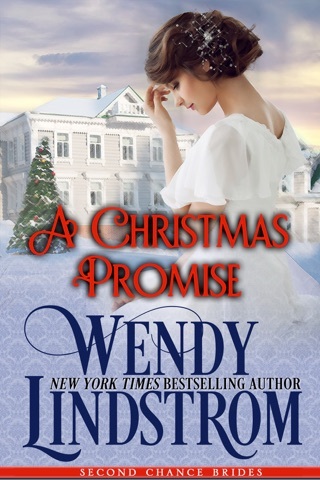 Can she let go of the love of her past and embrace the man who offers her a second chance at love? 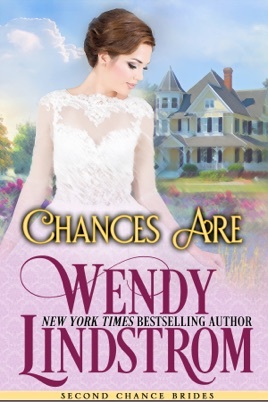 • Please Note: “Chances Are” is the SWEET edition of The Promise in Your Eyes, book 8 in Wendy Lindstrom's award-winning and New York Times bestselling Grayson Brothers series. 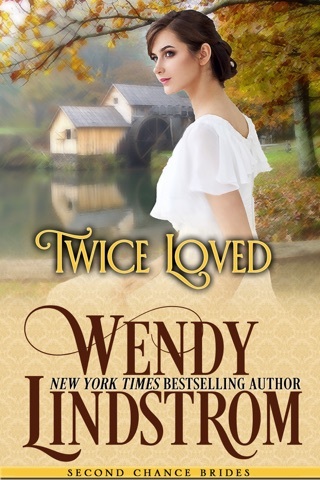 Book 2: TWICE LOVED - RITA Winner! Book 3: THEN CAME YOU - Romantic Times 4-1/2 star Top Pick! “A beautiful heartwarming love story. Love that seemed impossible, became something that makes tears come to your eyes and a smile to your lips. I loved it! 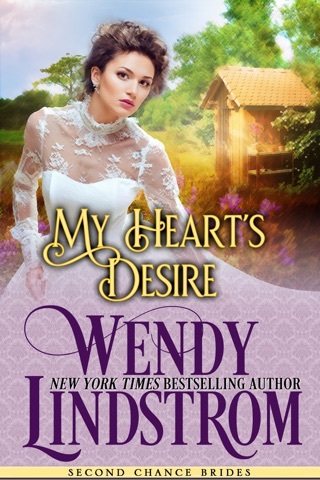 Themes: Victorian historical romance series set in 19th century America - 1800s - featuring sweet, clean & wholesome love stories for adults, but also appropriate for teen and young adult romance readers. Thoroughly enjoyed this series. Captivating stories in each one of these well written books. Highly recommend.